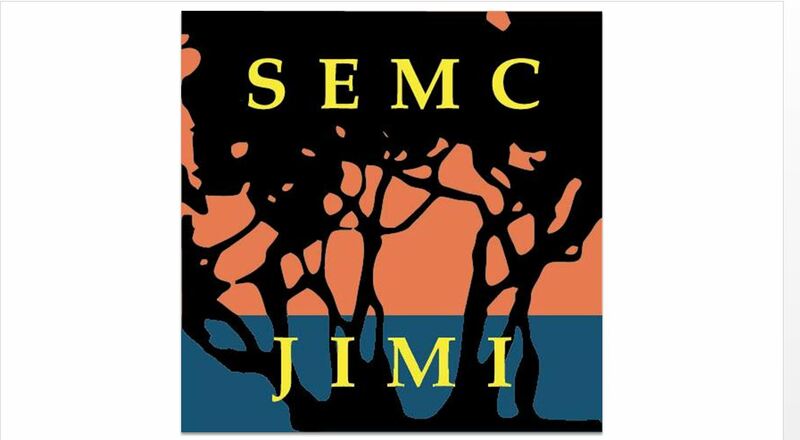 Apply for Jekyll Island Management Institute (JIMI 2019) at www.SEMCdirect.net. 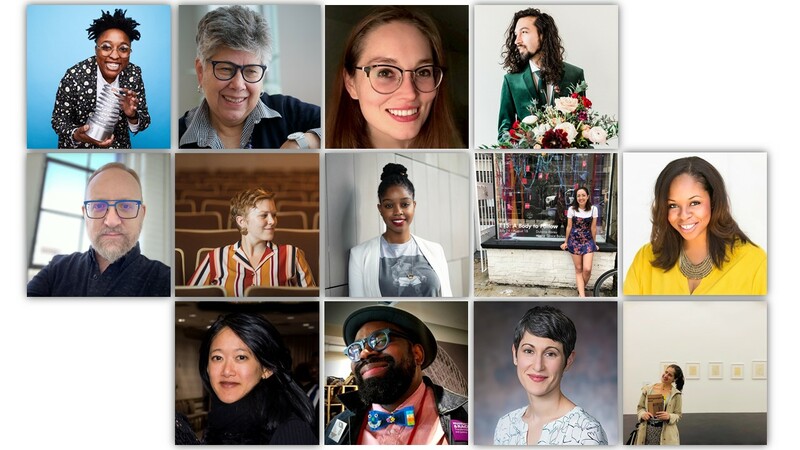 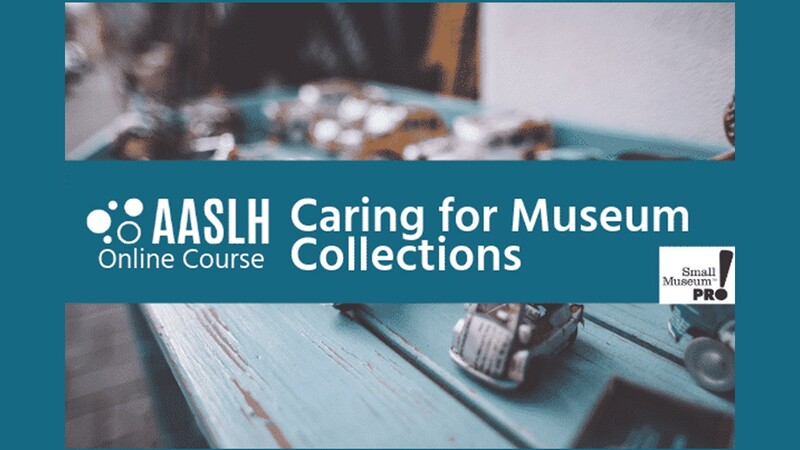 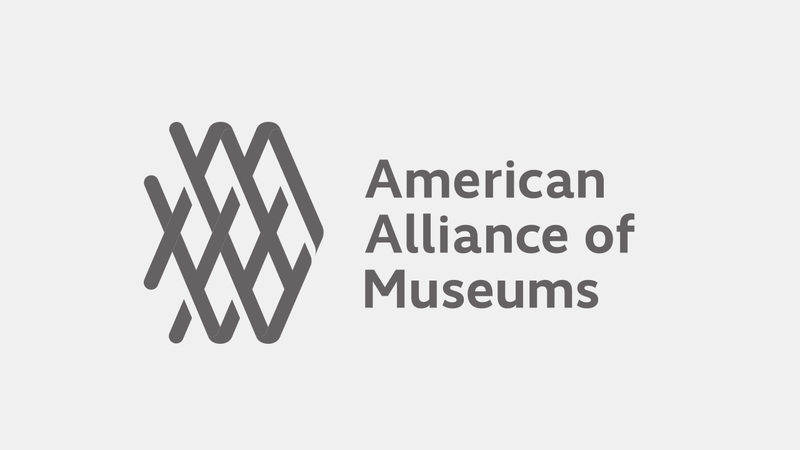 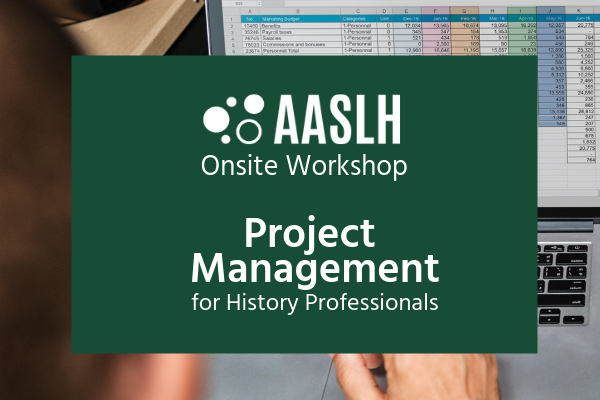 This training program provides a unique eight-day immersion for museum professionals seeking the opportunity to learn management, personnel and interpretive skills from leading experts. 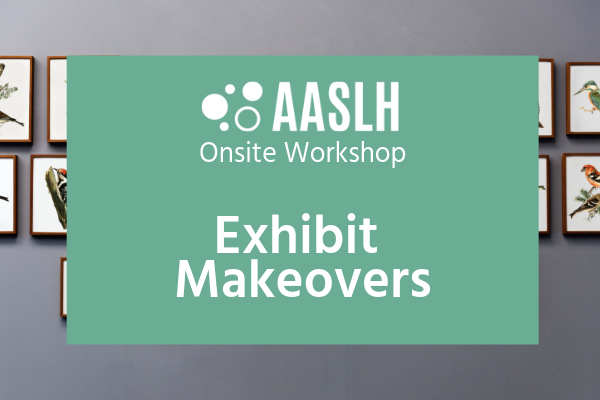 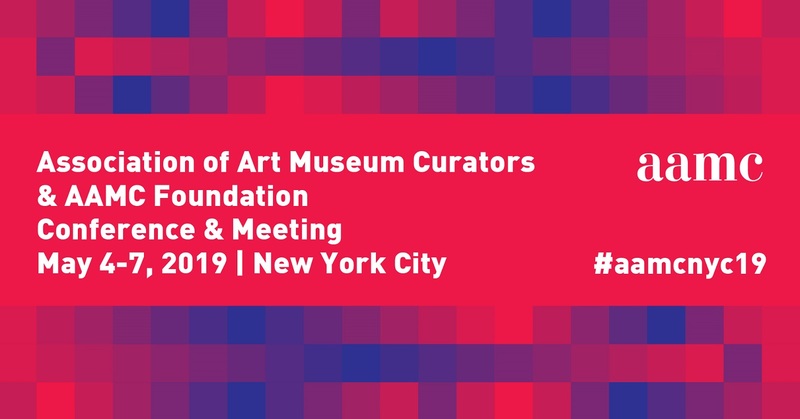 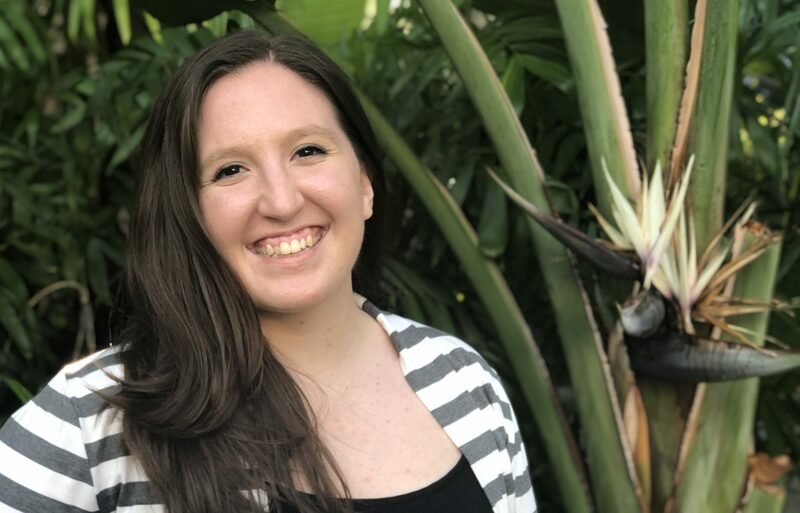 Sessions include management styles, administration and trusteeship, strategic planning, fundraising and marketing, technology, developing exhibits, public relations, collections management, disaster preparedness, interpretation, volunteer management, and museum ethics.